Strong elastic skin for a single serum. 2.36 fl. oz. / 70 ml. I use this after a day of heavy makeup or when I feel the makeup remover or face wash dry out my face. 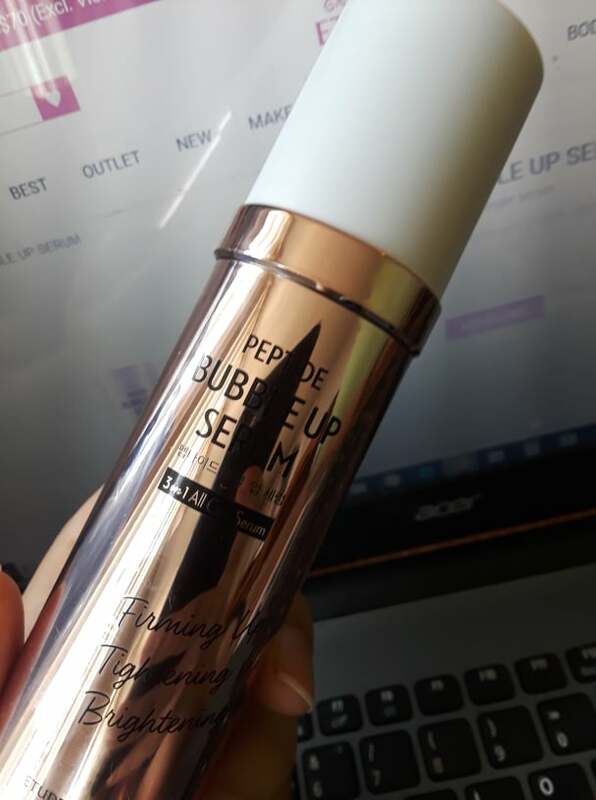 The serum gets all fizzy and tickles when applying. I put it on before going to sleep and my face feels soft and moisturized the next day even after cleansing in the morning. I received some samples when I bought it and it is perfect for traveling and when you do not have a lot of time to put on a mask. I bought for my mom, she totally loved this item. Guess this item was targeted for those who have dry skin + oil control (trouble) skin. Eventhough i am only 15 years old. I also use this serum with her. way it works is funny. Higly recommend for ya. It feels so moist and feel so fun when the bubble comes up! 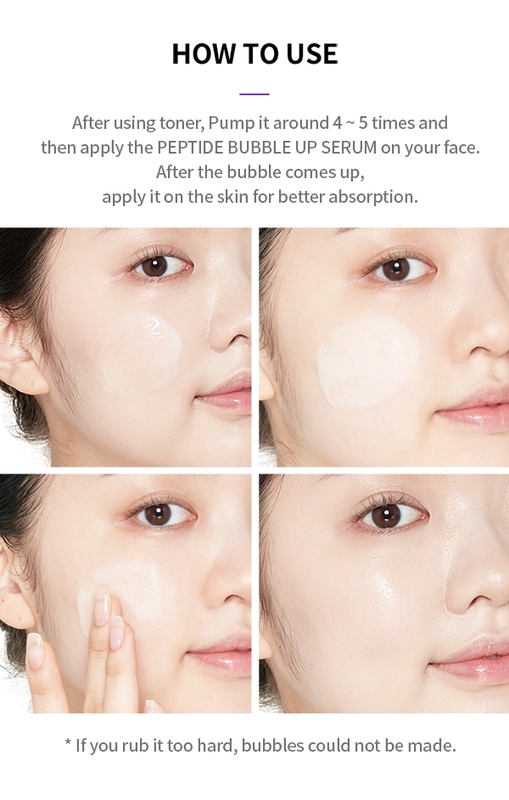 micro bubbles feels so soft and smooth! Plus my skin looks so jelly tight!!!! I like it and want to use one more bottle!